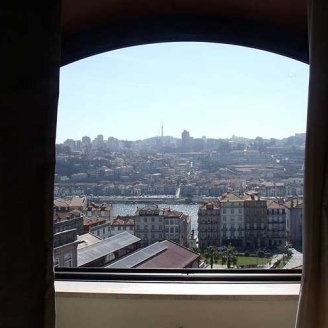 Castelo Santa Catarina is included in the guide of romantic hotels of Porto and is in a building of architectural interest and heritage. 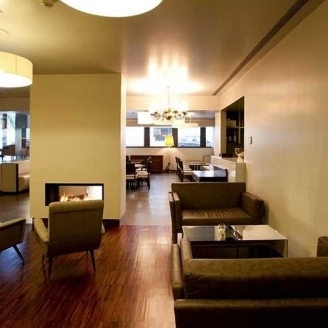 Just one kilometre from Trindade Railway Station, Hotel Menfis makes a point of satisfying the needs of its guests. 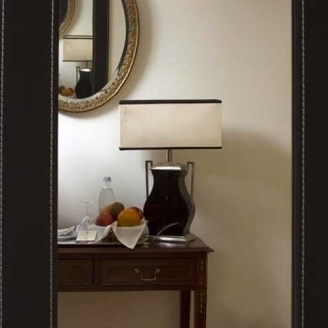 Hotel Douro's team promise you a unique, friendly stay, meeting your every preference, just as if you were in your own home. 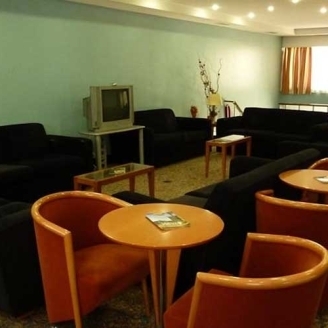 Hotel Nave, located in Avenida Fernão Magalhães, is a good choice whether you’re on business or travelling for leisure, providing its guests with a pleasant atmosphere. 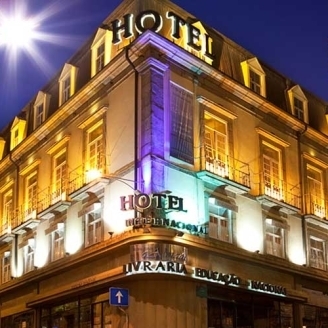 This hotel with 41 bedrooms was refurbished in 2010 and is close to the Estádio do Dragão (FC Porto's Stadium), one of the prime, central areas of Porto. Hotel Boa-Vista is the only hotel in Foz, where you can enjoy a stroll by the sea or walk around Passeio Alegre's romantic garden. 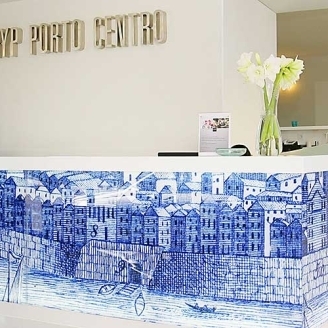 Centrally located, close to Rua de Santa Catarina, you can visit all the main points of interest in Porto from this hotel. 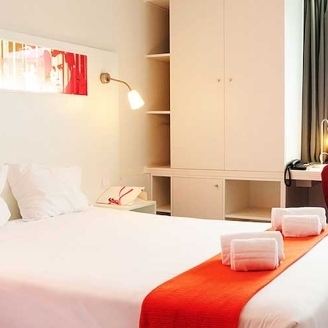 Hotel Star Inn is a new low cost hotel in Porto, which is committed to keeping up with the development of new tourist trends. 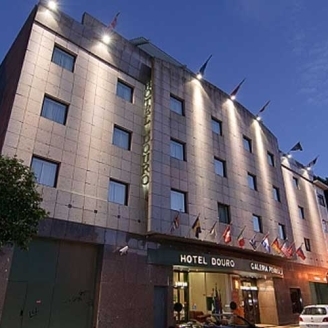 Hotel da Bolsa is in the centre of Porto, close to the main tourist attractions, such as Palácio da Bolsa and Ribeira. 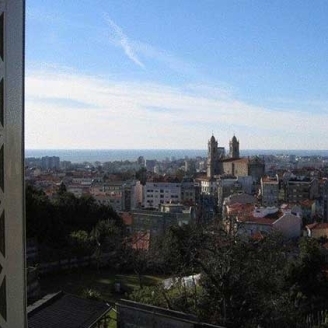 Hotel Premium Oporto-Center is around 200 metres from Igreja da Lapa and only four kilometres from Porto's beaches. 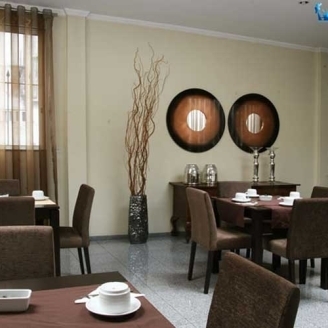 Situated in the centre of Porto, Hotel América, with its friendly atmosphere, is ideal for holidays or business trips. 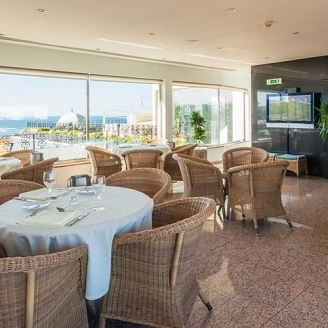 Hotel Malaposta has a terrace on the top floor with a view of Igreja dos Clérigos and is close to the São Bento Railway Station. 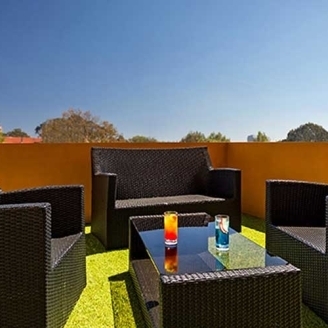 Hotel S. José is a hotel of charm where local tradition and culture are combined with modern life, creating something quite unique. 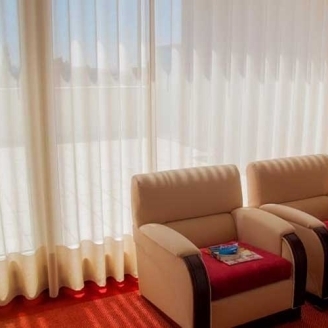 This contemporary, three-star hotel is located in the centre of Porto, close to the popular Avenida da Boavista, an area of the city noted for business and commerce. 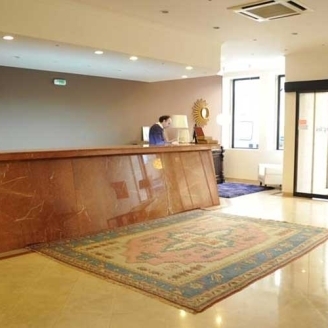 Hotel Internacional do Porto is set within a building of renowned architectural, historical and cultural value, right in the heart of the city of Porto.